hierarchical, street-based criminal organisation capable of corrupting youth and fracturing communities - looms large. 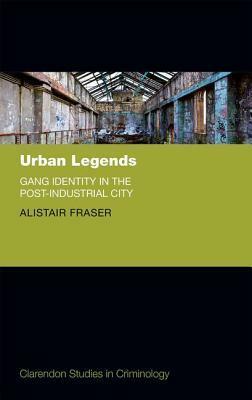 gangs for young people growing up in the area, reasoning that - for some - gang identification represents a root of identity and a route to masculinity, in a post-industrial city that has little space for them. carried out fieldwork in Glasgow, Chicago and Hong Kong.